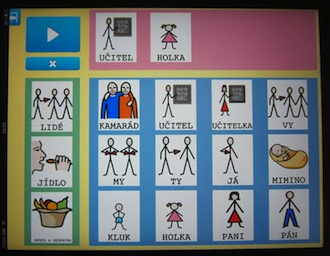 WRITE TEXT IN YOUR OWN LANGUAGE EVENT IN CZECH. I Click → I Talk. Click on the tutorial that interests you most or, if you want to watch all of them, we encourage you to watch them in the order in which they are shown on the left.